You can now pay your annual JRR membership fees ONLINE here on LocalRaces.com!!! Individual memberships are $25 and family memberships are $35. Both levels of memberships include ONE shirt. Families may purchase additional shirts at nominal fees. Join now!!! One of the benefits of your membership is a $5 discount offered on MOST local races!!! Just five races a year and you have saved the cost of your membership!!!! Monthly meetings are a great way to socialize with other runners. Weekly run groups and training run groups all year long! 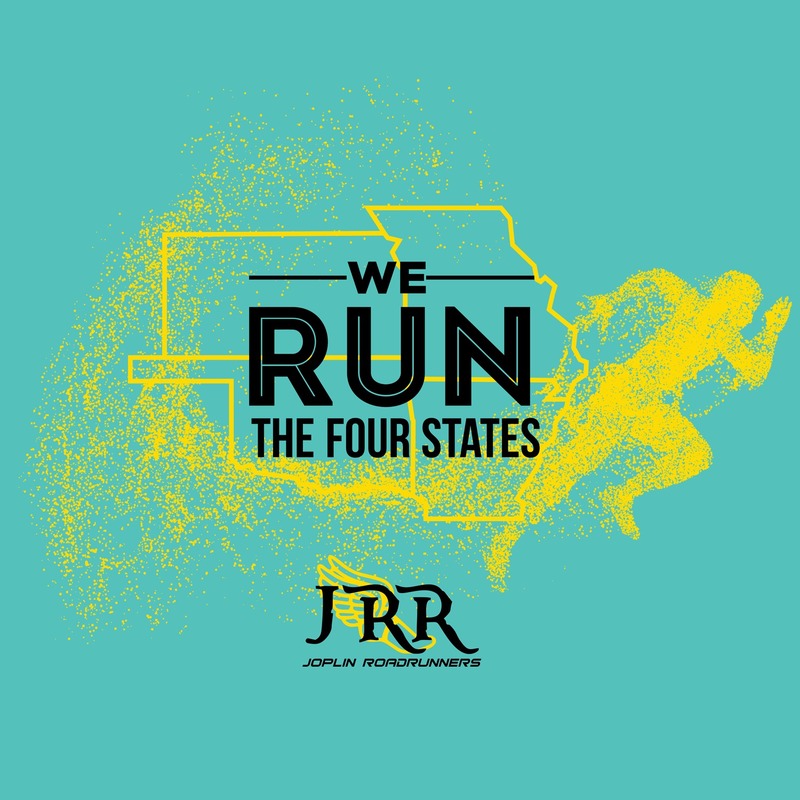 The Joplin Roadrunners are a group of local runners of all ages and abilities. We meet on the second Thursday of every month to share our experiences, encourage one another, preview upcoming races and enjoy one another's fellowship. It is our goal to promote and foster running in the Tri-State area. Check this Website for meeting locations and time. Follow us on Facebook for the most current posts and activities! Also visit our website - www.joplinroadrunners.com - for more info! The Joplin Roadrunners are a local chapter of the RRCA.